Photo: Courtesy Huy Fong Foods. UPDATE: Los Angeles Superior Court Judge Robert O'Brien has denied the city of Irwindale's request for a temporary restraining order. 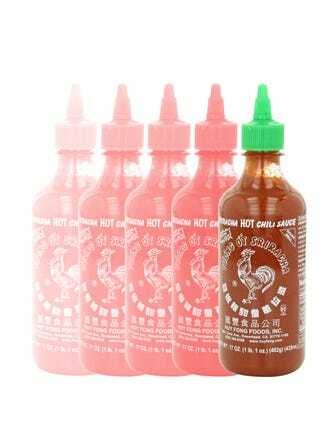 For now, Huy Fong Foods Inc. will continue to produce Sriracha as usual. However, representatives for both parties will return to court on November 22 to address the residents' case. Hang on to your hot sauce. Say it ain't so. 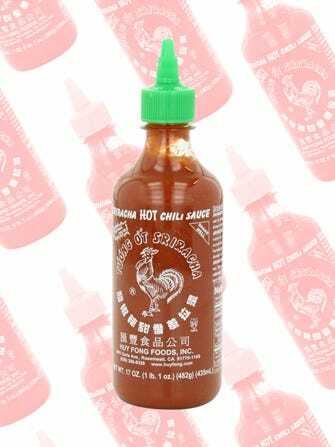 The Associate Press reports that Huy Fong Foods, maker of the essential hot sauce Sriracha, has been hit with a lawsuit by the city of Irwindale, California. City officials say that the chili odor from the SoCal-based plant is so strong that it's a public nuisance, causing "burning eyes, irritated throats, and headaches." Some families have even felt compelled to move. The AP reports that Huy Fong initially cooperated with the city, but then denied that the smell emanating from its factory was a problem. The lawsuit would temporarily shutter the factory, soon leaving millions without any way to properly season their pho and pork buns. Don't even talk about those other knockoffs.